In its forty-fourth year the Brainerd Nordic Ski Club’s Lumberjack Jaunt will be held on Sunday February 3, 2019 at the Brainerd Northland Arboretum. Skate and classic techniques races at 16 km and 6 km will be offered. Reduced registration fee for skiers 18 and under. Lunch provided after the race, included in entry. Terrific prizes for race winners and valuable door prizes for race participants! Free kids race with age appropriate distances up to 2 km (ages 4 to 12). The Lumberjack Jaunt is a family oriented ski race. We encourage skiers of all abilities to come out and ski and enjoy the trails at the Northland Arboretum. 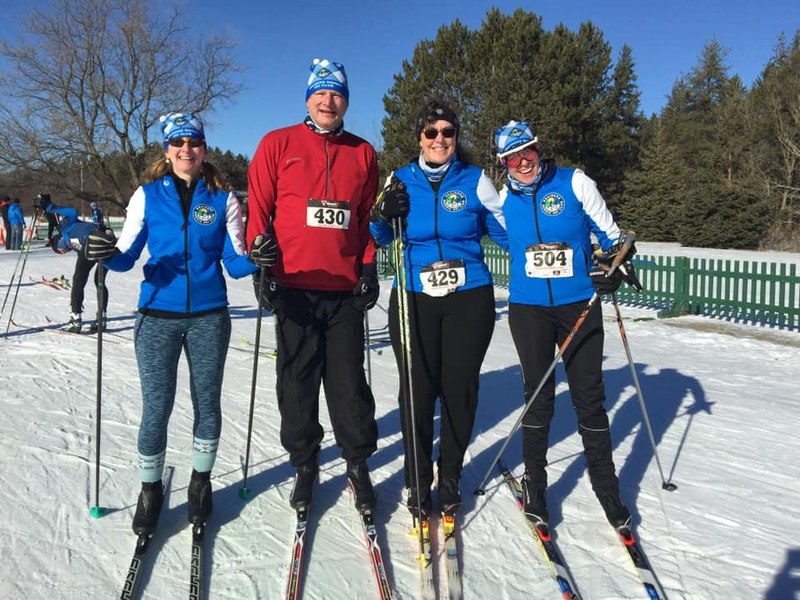 Brainerd Nordic Ski Club works to promote Nordic skiing in the Brainerd Area. The BNSC maintains and grooms three trail systems in the Brainerd Area and supports the Brainerd Chapter of the Minnesota Youth Ski League for skiers between 4-14 years of age. 9:00 AM Registration & Bib Pick Up. 12:00 noon Free fun races for kids 4 to 12. Meal & Awards to follow the completion of the races.